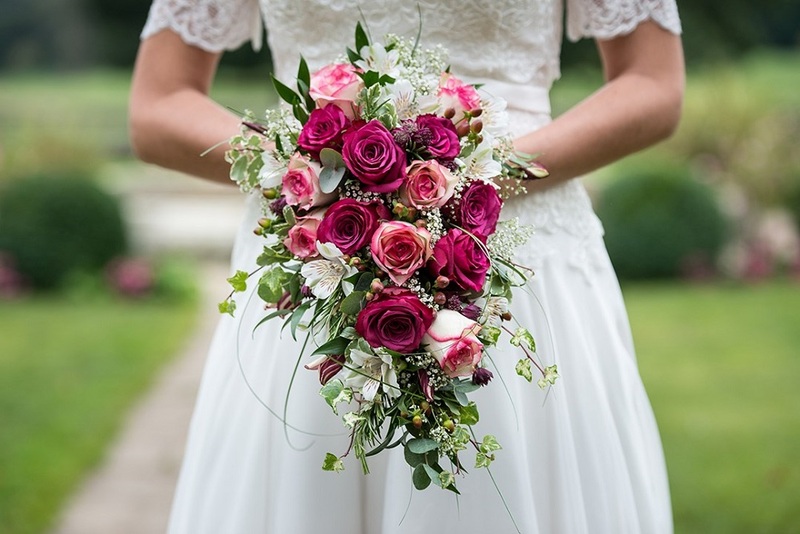 Choosing wedding flowers is an exciting part of planning your big day. 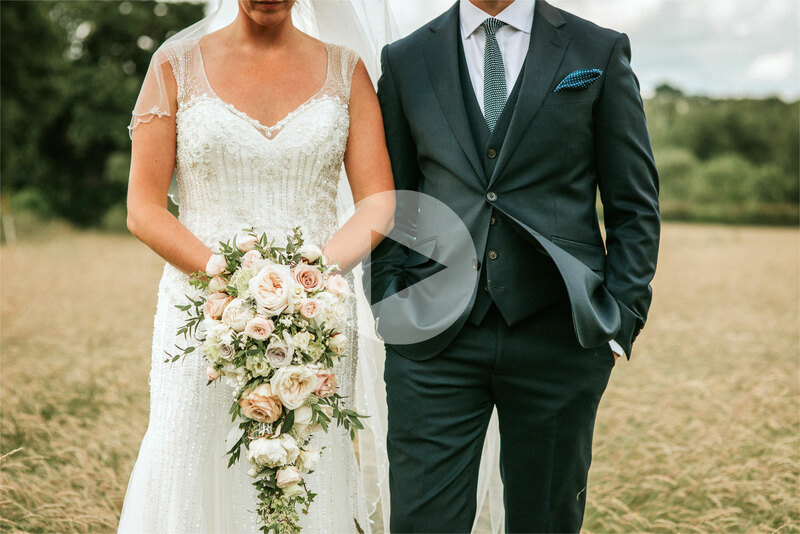 We are wedding and event specialists, we’ve created the flower arrangements and bouquets for literally hundreds of weddings and we still get excited about every one! 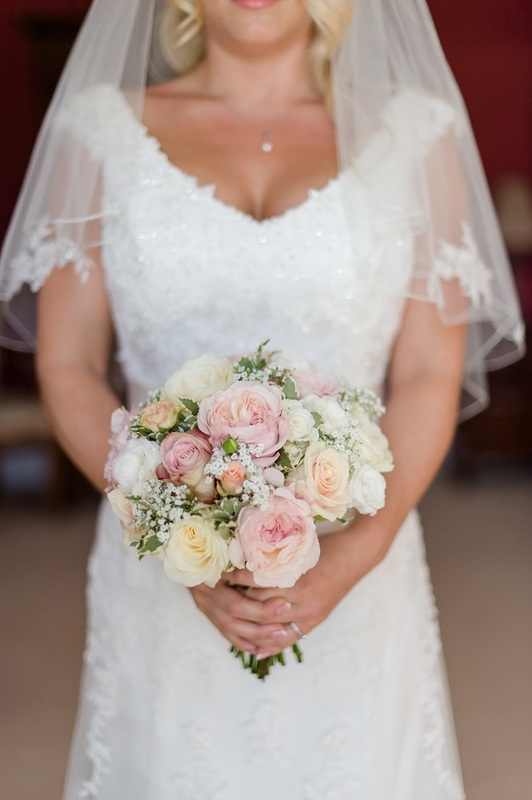 We love getting involved with the design and planning of weddings, dreaming up stunning ideas and helping with colour schemes; then creating floral displays to help bring the dream day together and seeing the nervous bride’s face light up when they see their bouquet. Every wedding we have is special to us, we like to get to know you, your personality and style so we can come up with unique ideas and designs which will work perfectly for your wedding. 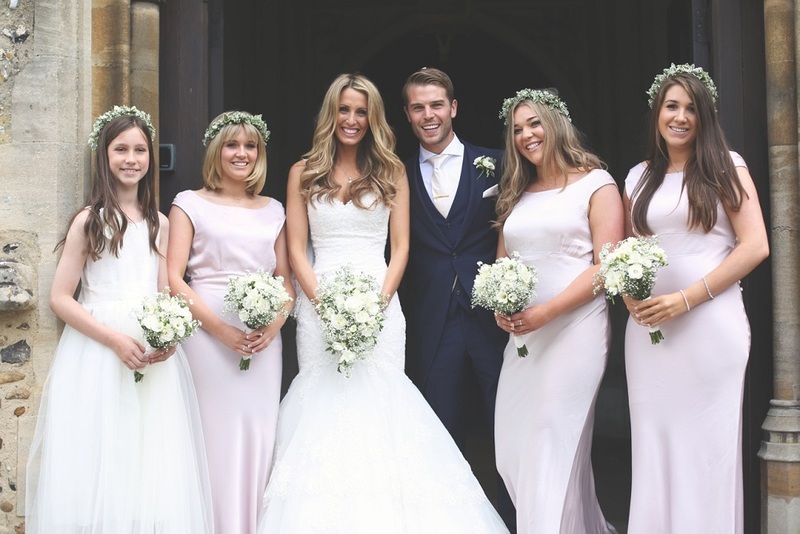 As we are a mother and daughter team we find brides and bride’s mums like to work with us as we can understand all the differences of opinion you will have and the pressures you will be under! Please use our wedding enquiry form to provide us with an outline of your requirements so we can check our availability. 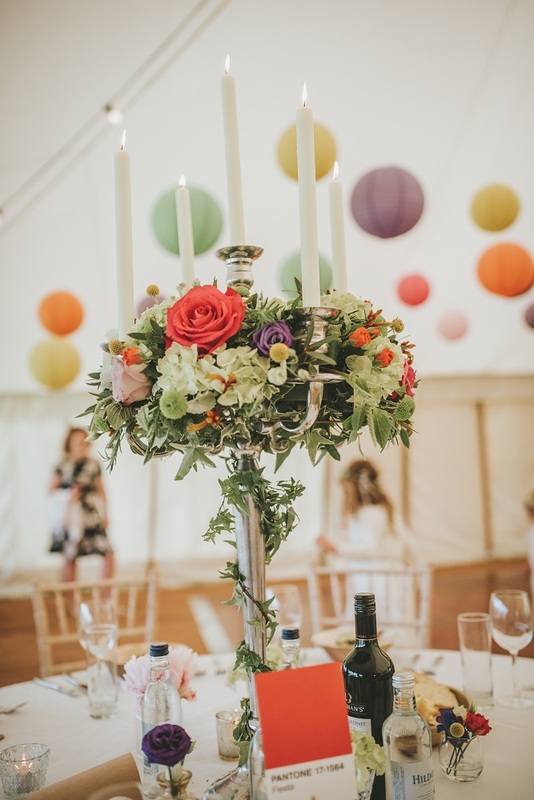 Come and have a consultation with us where we can discuss your theme and come up with some great ideas for every aspect of your wedding flowers. Bring along pictures of bridal and bridesmaid dresses, material samples, magazine cuttings, moodboards, Pinterest links etc to help us brainstorm. After the consultation we will send you a no obligation quote, with full details of all the flowers, colours and styles we have discussed. All brides are different, some choose to get every detail of their wedding sorted out months before the wedding, others choose to wait until closer to the event. We can fit in with you, however please get your date in our diary as soon as possible, we get booked up very early! We offer consultations during the day, evening and some Saturdays (depending on our wedding commitments). 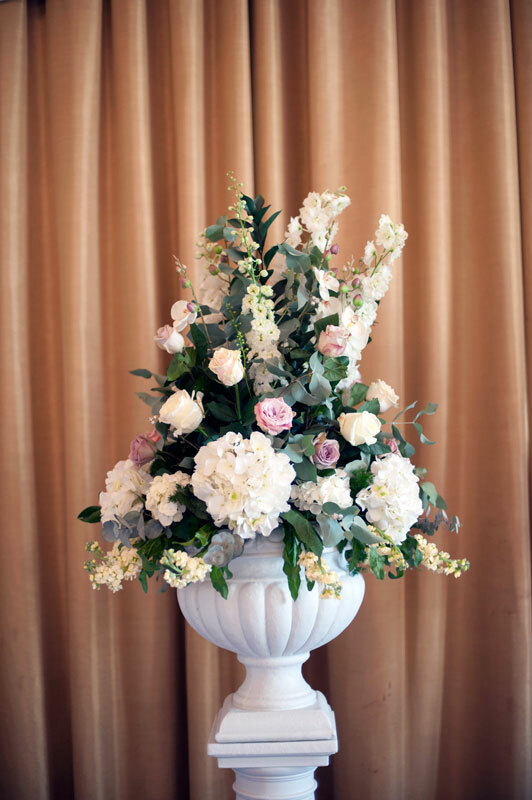 Whatever stage your wedding planning has reached, we are happy to discuss your wedding flowers with you. 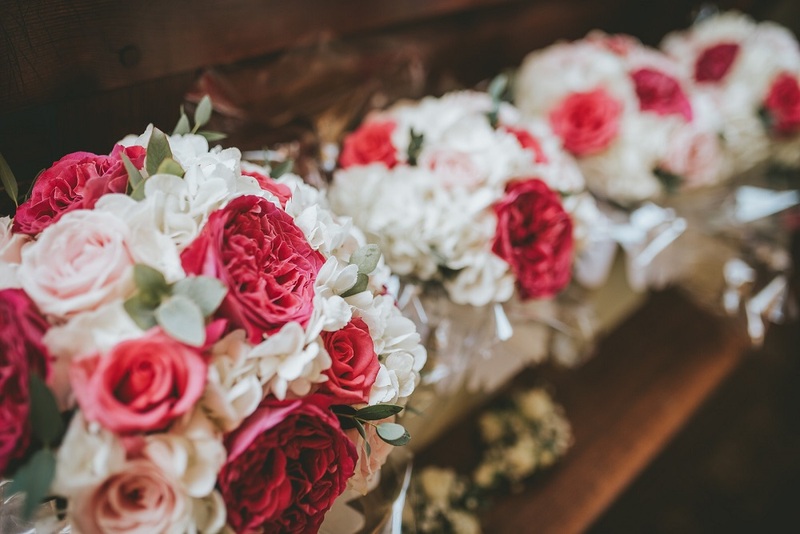 Your flowers are one of the most important parts of your wedding day. We aim to make planning your flowers as stress-free and enjoyable as possible. We can guide you in your choice of flowers, inspire you with our portfolio, or help you to fulfil your own design ideas. 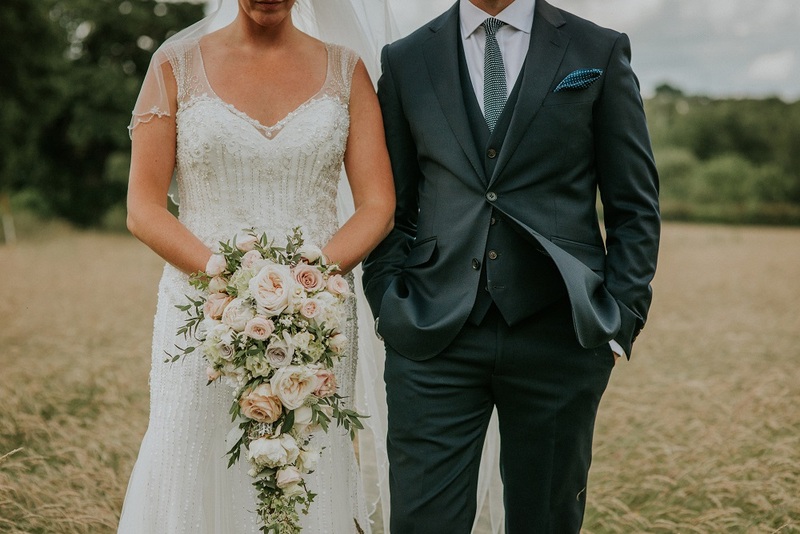 We’ve got lots more wedding information like the wedding venues we’ve worked at, helpful wedding hints, wedding suppliers we love and our wedding flowers price guide.